MentorLIVE is NAFI’s monthly, live-streaming broadcast airing the third Wednesday of every month at 8:00pm Eastern. These programs feature subject matter experts from many aspects of the flight instruction industry to help CFIs be more successful in their training endeavors. Many of these presentations are WINGS-approved credits! 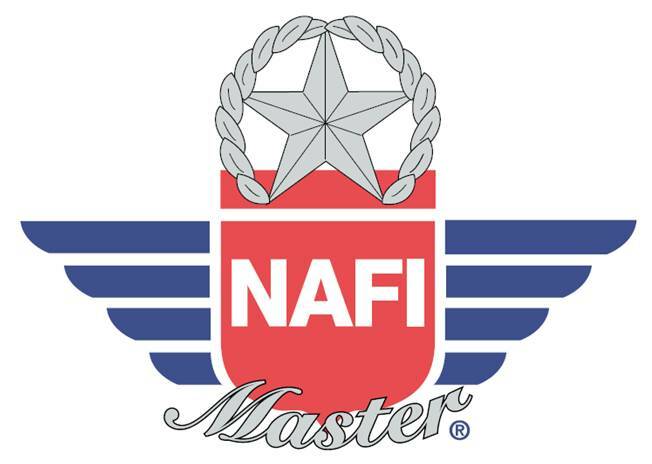 Back again at the 2018 AirVenture Oshkosh airshow, NAFI will provide learning opportunities in the Professional Development Center. The 80’ x 40’ tent is located in the Main Aircraft display area in spaces 419 and 420. The 100-seat theater will feature educational presentations by NAFI members throughout the week. 23 presentations, 4 per day except Thurs, July 26th with 3. Five of the presentations will broadcast live on PPCLive. Most of the presentations will be WINGS-approved.